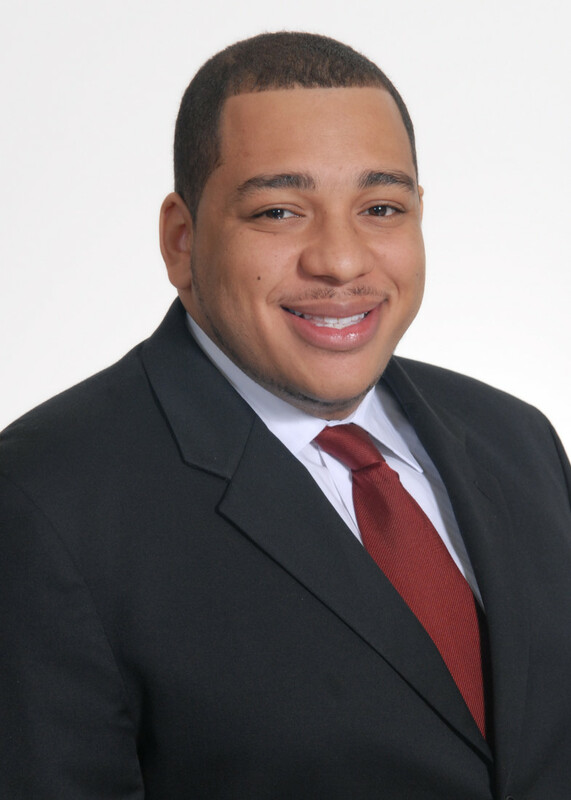 Michael K. Jackson II, an associate in the Detroit, Mich. office of Miller Canfield, has been elected president of the D. Augustus Straker Bar Association, a diverse organization of attorneys that promotes legal practice opportunities for minorities and women. Jackson is a member of Miller Canfield’s Employment and Labor Group. He assists both private and public employers in various aspects of labor and employment counseling and litigation, including advising public school district clients on a variety of issues, including special education. He also assists government contractors and subcontractors with enforcing and implementing Executive Order 11246. To that end, he drafts affirmative action plans, assists with implementing and/or revising existing affirmative action plans, and provides guidance and counsel with OFCCP audits and/or conciliation agreements. He is a graduate of the Howard University School of Law (J.D., 2009) and earned a B.S. and MBA from Florida Agricultural & Mechanical University.